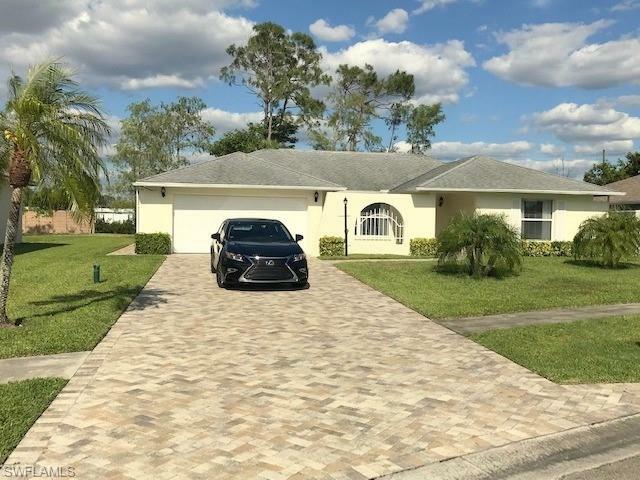 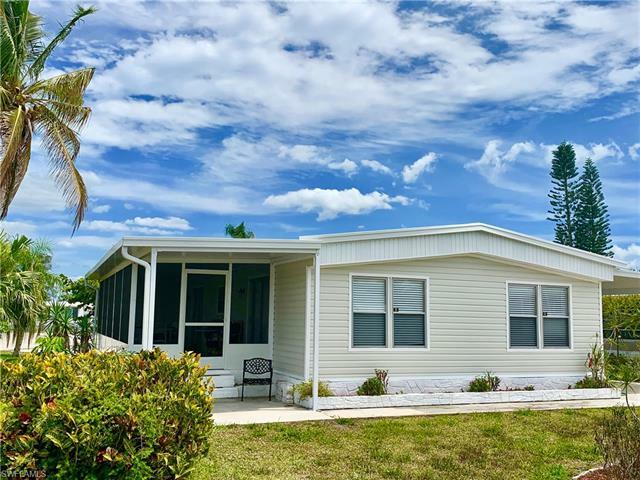 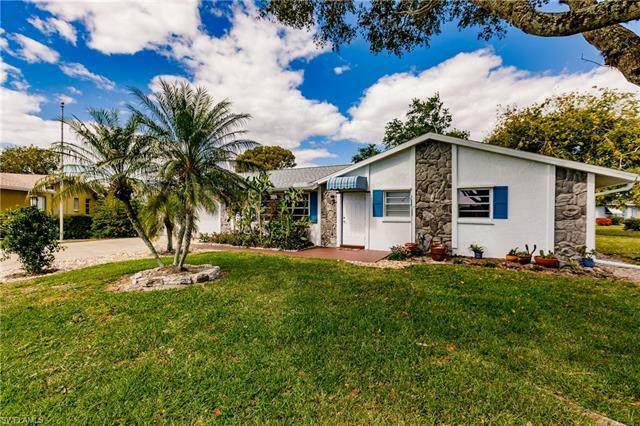 Florida Prime Realty provides representation in real estate services to parties in need of experience and knowledge of the local area and its common practices. 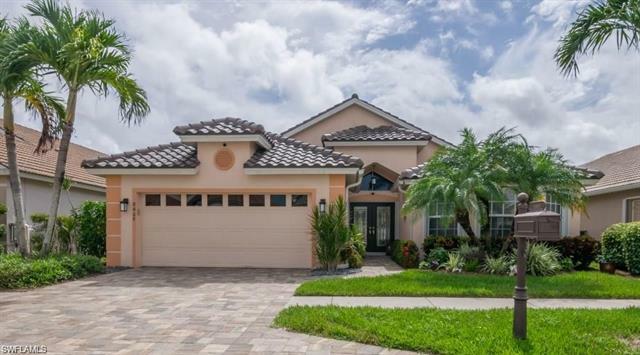 Our goal is to bring efficiency and accuracy to each transaction, thus creating a business relationship which will generate repeat business. 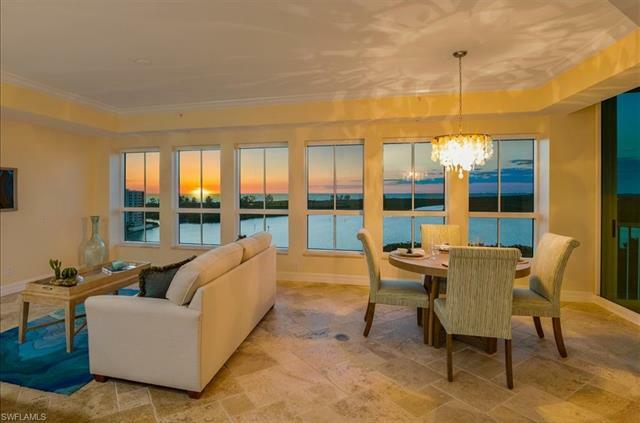 Search for waterfront homes with direct access to the Gulf of Mexico. 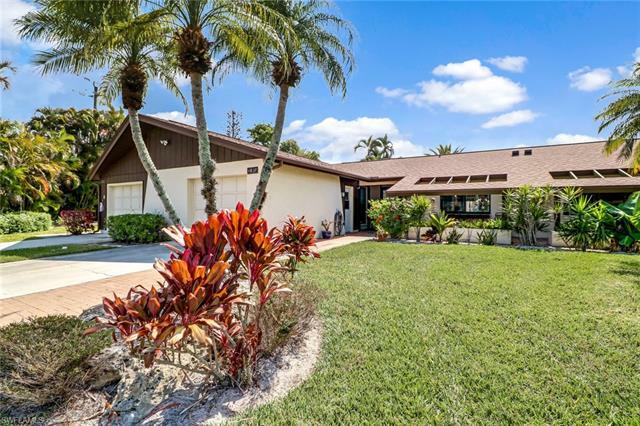 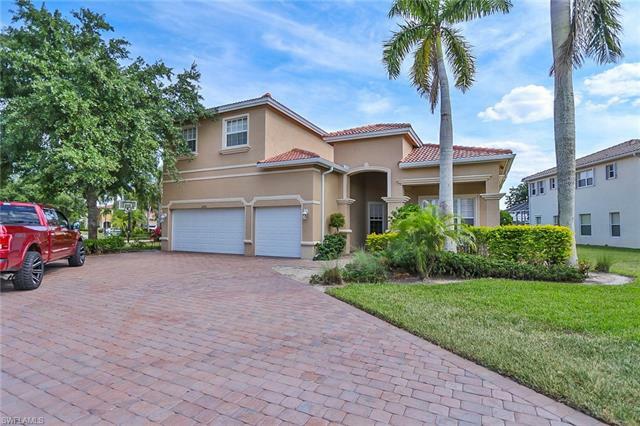 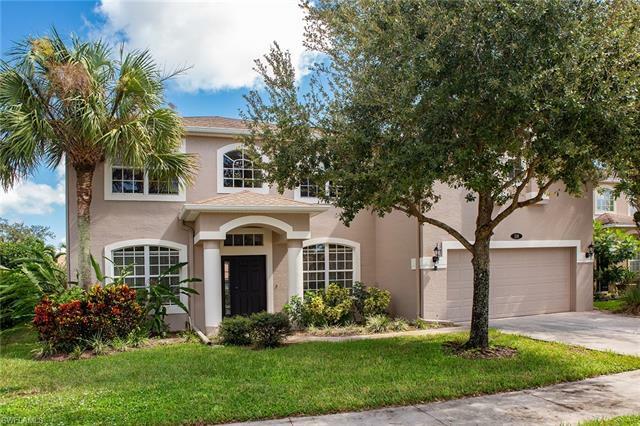 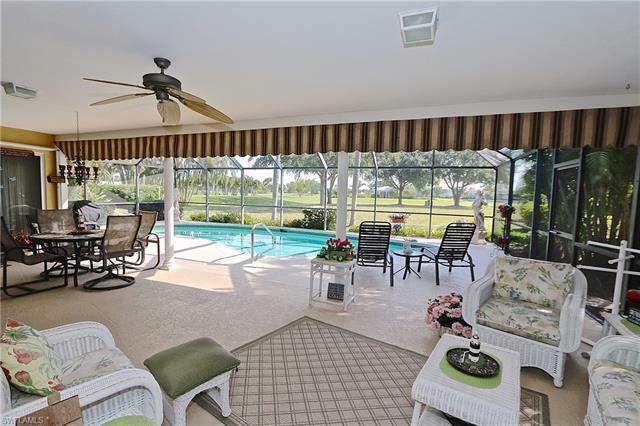 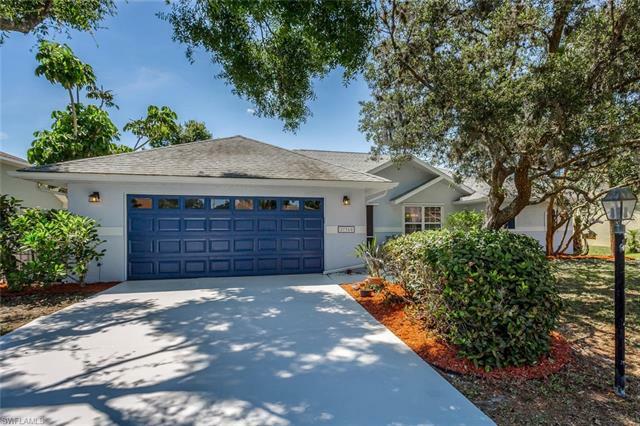 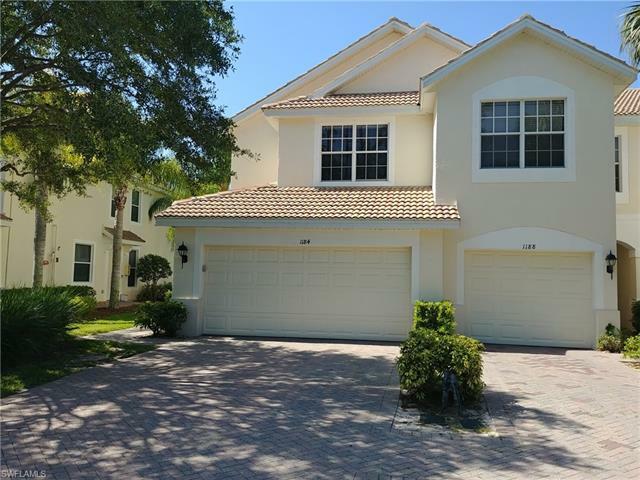 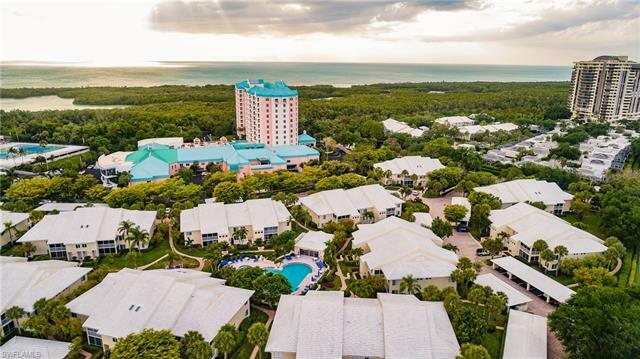 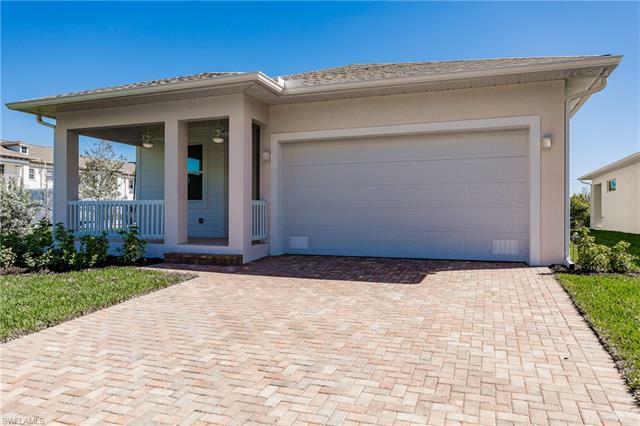 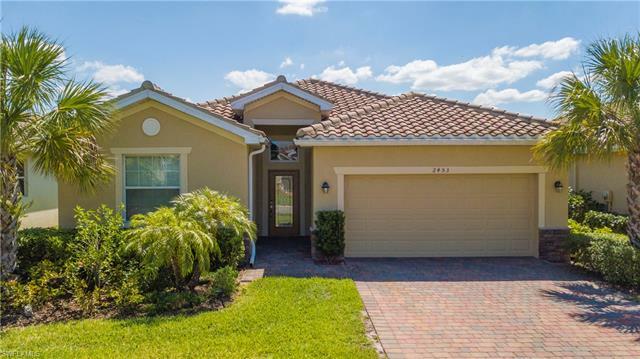 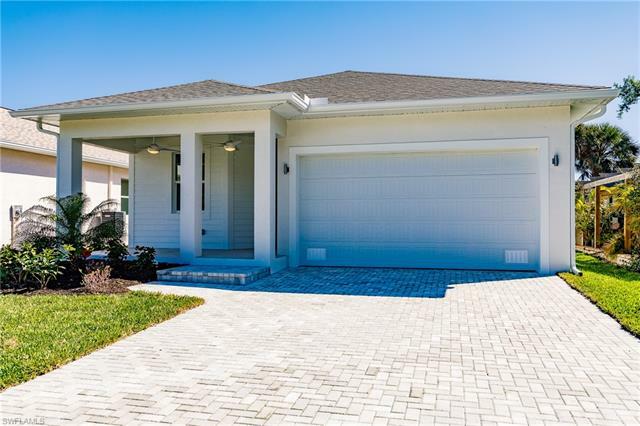 View all of the golf course community homes for sale in SWFL. 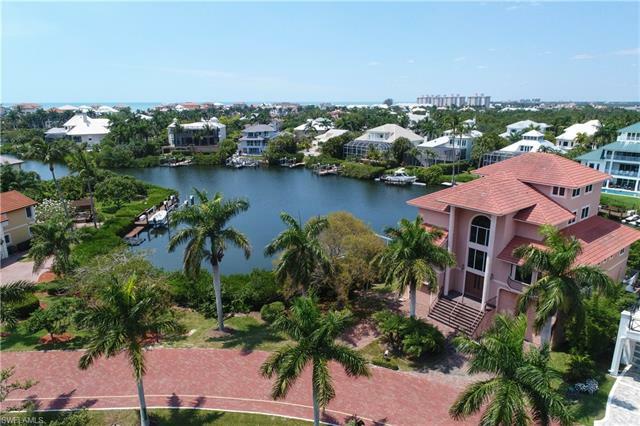 Find the perfect piece of land ready for development in Southwest Florida.